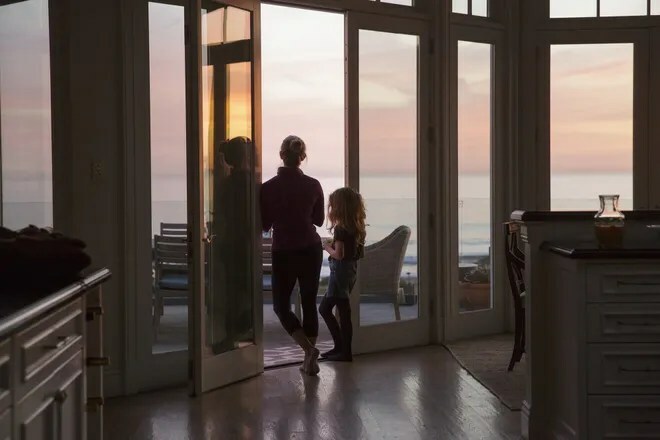 Big Little Lies, House CRUSH | What's the 456? 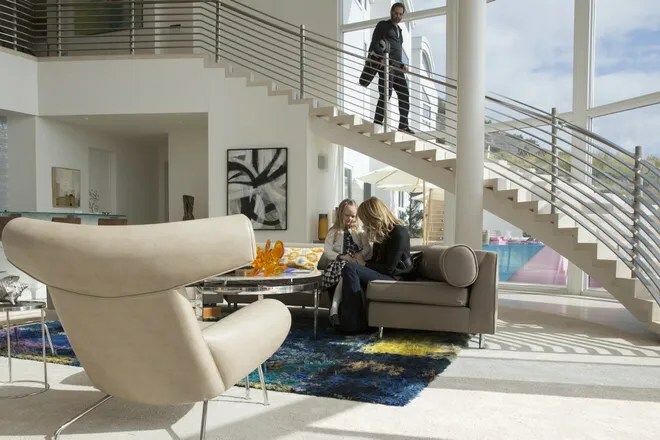 I am sure you are all drooling over the interiors on HBO’s Big Little Lies series just like we are! 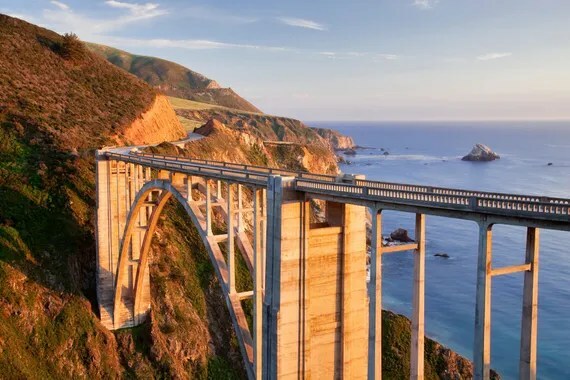 Aside from the drama I am wondering why I don’t just pack up and move to Monterey. Some eye candy for this wet week. This article from Vogue gushes about the woman responsible for the much talked about décor…. Amy Wells is the woman behind some of the most iconic sets in entertainment: She got two Emmy nods for her masterful work creating the authentic 1960s interiors on Mad Men and is the mastermind behind Cher’s iconic closet in Clueless. 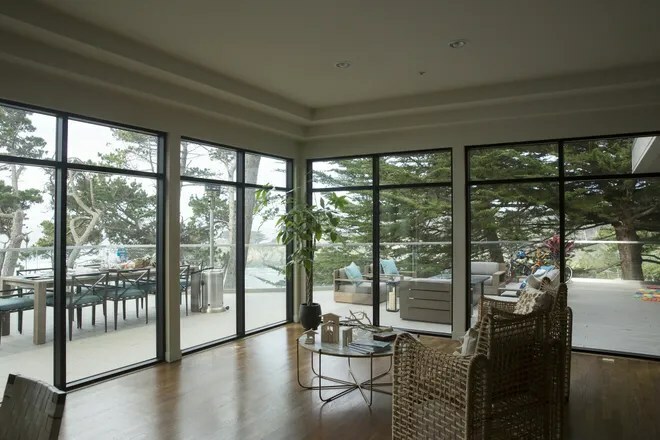 Madeline’s beachfront home is classically beautiful. 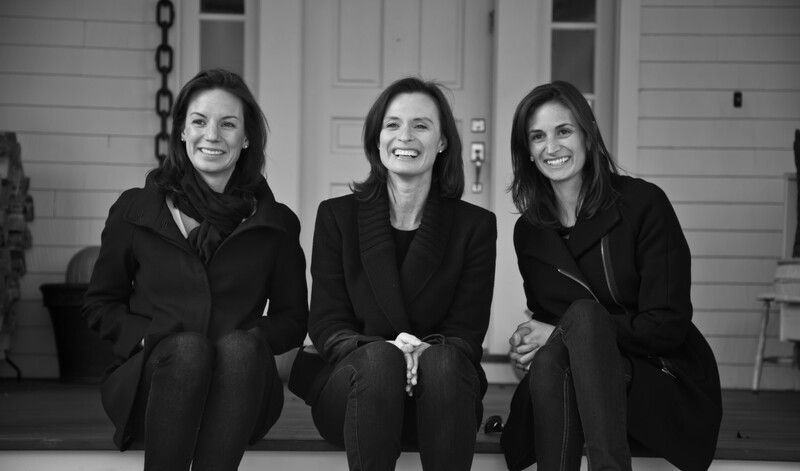 “There is lots of linen and traditional transitional furniture,” says Wells. “She’s not a modernist.